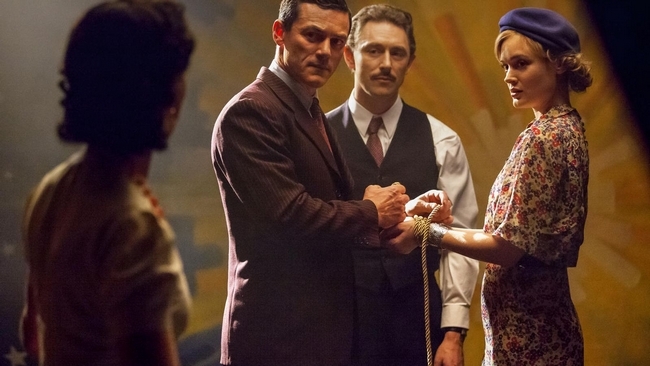 Mary Olive Byrne, known professionally as Olive Richard, was an American homemaker and polyamorous life partner of William Moulton Marston and Elizabeth Holloway Marston. She has been credited as an inspiration for the comic book character, Wonder Woman. Elizabeth Holloway Marston was an American attorney and psychologist. She is credited for the development of the systolic blood pressure measurement used to detect deception. 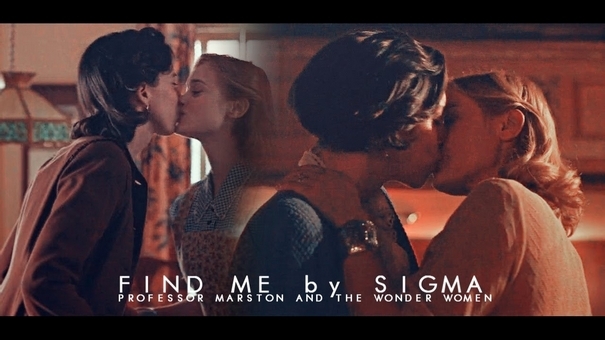 This playlist is a tribute to their love story in Professor Marston and the Wonder Women. 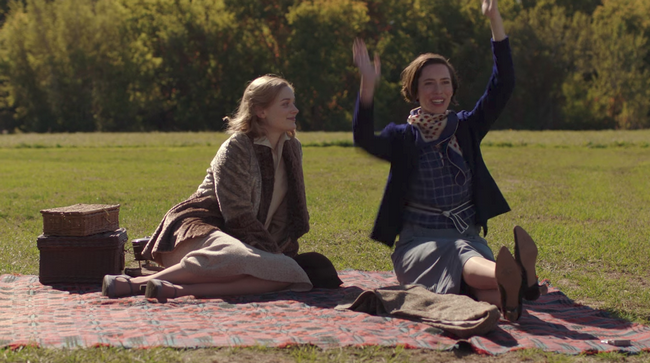 Olive and Elizabeth are portrayed by Bella Heathcote and Rebecca Hall.